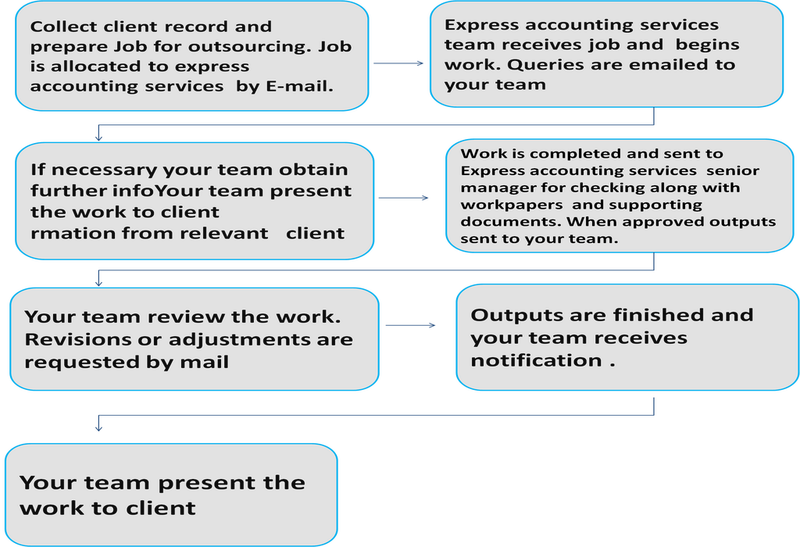 I would like to introduce our company Express Accounting Services that has been in the business of Accounting outsourcing from January 2015 but total experience of over 4 years. We offer to outsource services to New Zealand Accounting Companies from India. 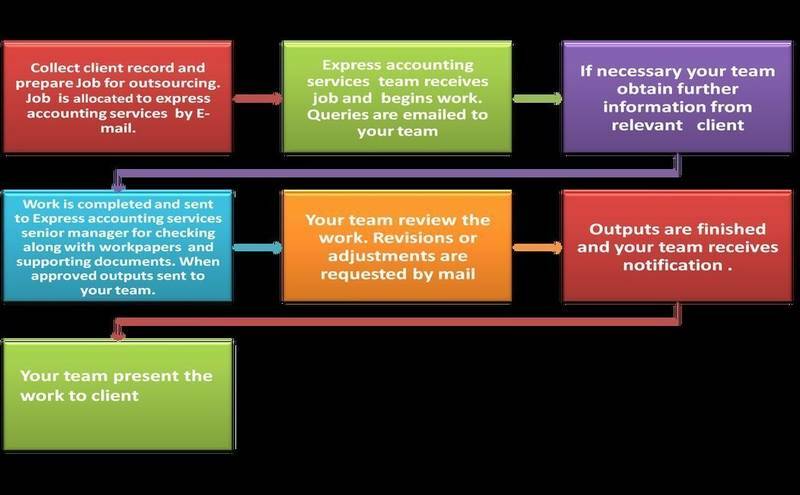 Express Accounting Services is a sole practicing accounting firm based in India. 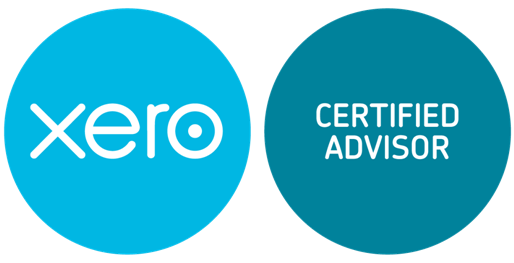 We are specialized in Xero. 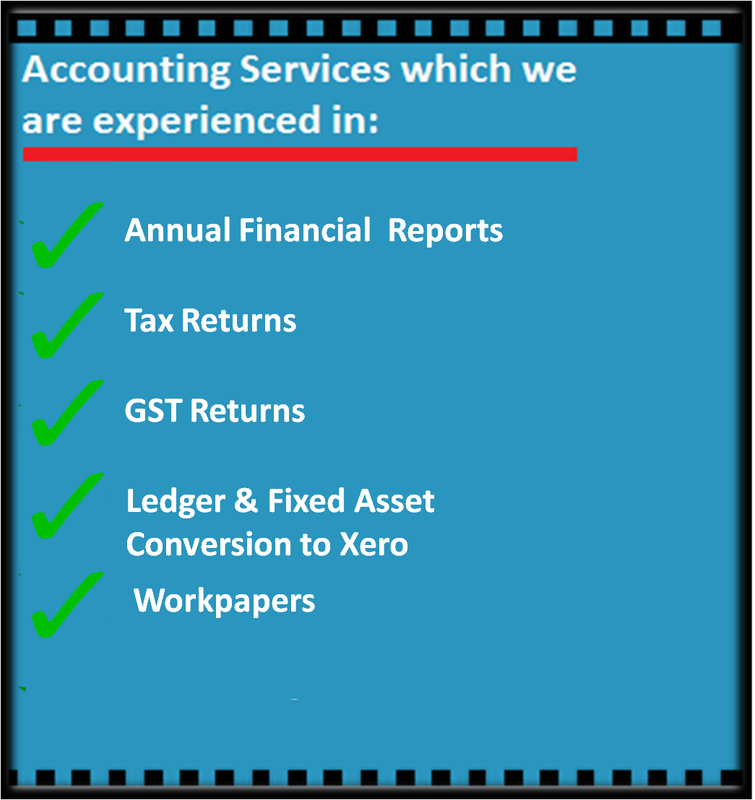 Our main services are Annual Accounts, GST Returns, Bookkeeping, Xero Conversion at very low rate. We rely on our portfolio to do business and always ensure that each of our account deliverables is unique and world class. 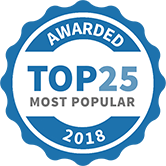 And we believe, the same reason made us the ideal choice for satisfied clients in New Zealand. We would like to offer our service to your company. Further, we can discuss on your interest. 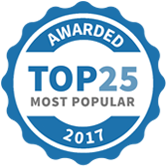 Express Accounting Services has been selected as one of our Most Popular Accounting & Tax Services!